Timothy Johnson is the King of Cheap! 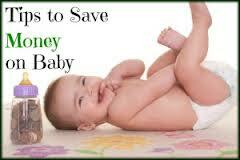 Saving Tips for New Born Babies Archives - Timothy Johnson is the King of Cheap! Having a baby can be the most rewarding time of your life. Yet adjusting to the additional costs can be stressful. From clothes and food to childcare and education — we provide 8 ways to spend your money wisely during the first few months of your baby’s life. When I had my first child, my husband was a student. With his student loan and some help from family members, I was able to quit my job and stay at home with my baby. So, I had to be very careful with our budget. I know how easily you can overspend on things that you really do not absolutely need. 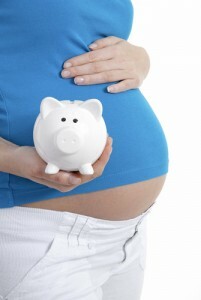 Here are some few tips that can help you save money with a new baby in your life. You have almost 10 months to prepare for your little one’s arrival. Just think of all the fun things you need to buy — a stroller, cute little outfits, and toys of all shapes and sizes. 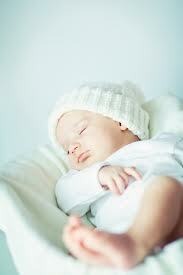 In the excitement of your baby’s arrival, you may want to shower your baby with the newest and best of everything. Right after I gave birth to my first daughter, a funny thing happened: Virtually every dollar I owned seemed to sprout wings. Then one by one, they flew away—to the pediatrician, the drugstore, and any chain that sold cute kids’ clothes. Sure, I’d known that a baby would bring new financial pressures. But when I saw my first postpartum credit-card bill, I totally freaked out.